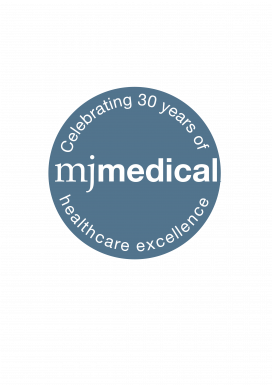 Today, MJ Medical marks 30 years of delivering services in the healthcare design industry. Cathryn Dart and Brian Hobbs started the international healthcare consultancy in 1988, working from a derelict barn in Cornwall. Over the years, MJ Medical has evolved into one of the most recognisable brands in the industry, delivering an expanding portfolio of services around the world from its offices in London and Truro. In 2018, MJ Medical is stronger and healthier than ever. It has shown robust year-on-year profit growth over the last six years, with this trend projected to continue into the medium-term future. The company has diversified its service offering and now provides health service planning, health facility planning, medical equipment procurement and operational support services across the UK, Asia, Africa and the Middle East.